Titanfall will render at sub-720p and output at 30fps on Xbox 360 according to a rumor which surfaced earlier this week. Dodd was the one who previously revealed the Xbox 360 version of Titanfall was in development at Bluepoint Games, not Respawn Entertainment, a few weeks before it was announced. 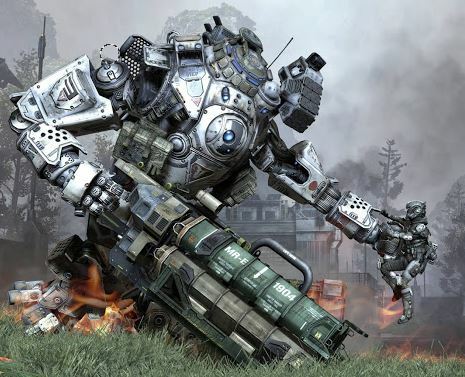 Respawn engineer Richard Baker told Digital Foundry the game was still being optimized for Xbox 360. Titanfall launches on Xbox 360 March 25 and March 28 in North America and Europe, respectively. The game is out now on PC and Xbox One.